Our first project was a $2.8 million truck terminal for Con-Way Freight in New York. 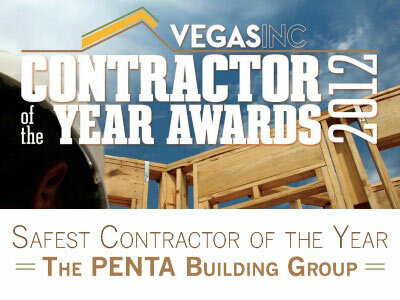 PENTA went on to be awarded three other Con-Way projects (in New York, Illinois, and Louisiana) within our first three months of business. 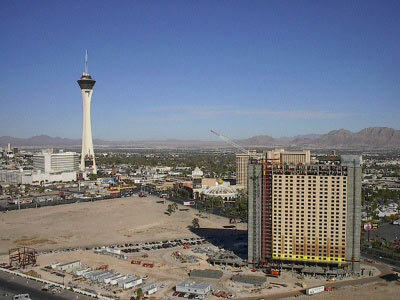 We were contracted to help get the Aladdin/Planet Hollywood through all of its final inspections. Our performance was rewarded with a contract to construct the Elemis Spa at the same resort. 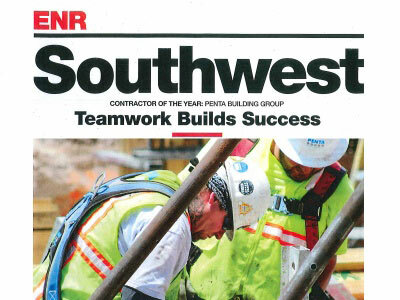 At the end of our first year, PENTA had four clients and eight employees, with a total revenue of $8.8 million. 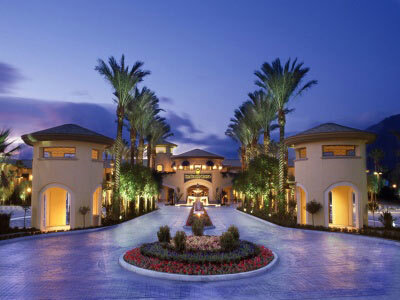 In 2003, PENTA contracted our first Tribal project with the Agua Caliente Band of Cahuilla Indians in Palm Desert. 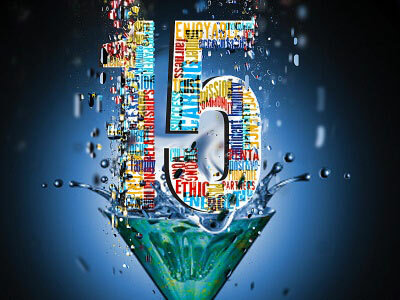 We continue to perform work with this Tribe as we celebrate 15 years in business. 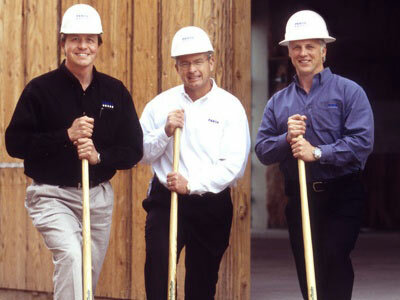 Our core values, vision, and mission statements were defined, developed and introduced across the company. As part of our strategic planning, we underwent a significant organizational restructuring that postured us for future growth. 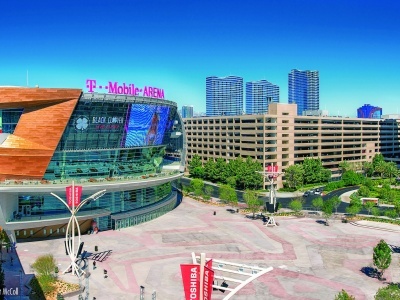 April 3, 2015 marks the date of PENTA's 15-year anniversary. Since its inception in 2000, PENTA has grown to a company of over 175 full-time employees serving clients out of five offices. 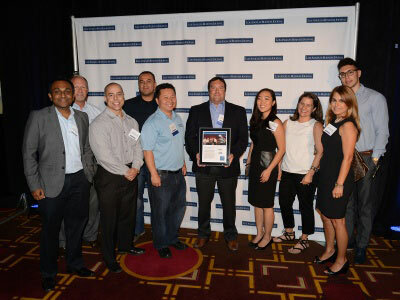 Awarded by the Los Angeles Business Journal, based on metrics such as our benefits package and data from an employee survey. 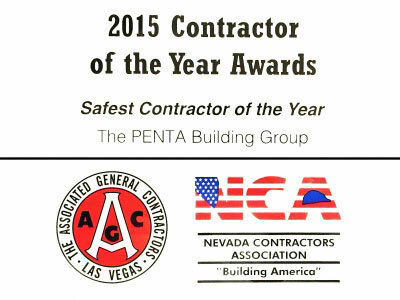 PENTA was named Safest Contractor for 2015 by the AGC and the Nevada Contractors Association.